Published on Front Line (http://www.frontlinedefenders.org) Egypt: 11 human rights organisations declare their support for human rights defenders in Bahrain By jimloughran Created 2009/03/12 - 13:09 In a statement issued in Cairo on 10 March 2009 11 human rights organisations in Cairo declared their support for human rights defenders in Bahrain. "Human rights organisations signing this statement declare their support and solidarity with the human rights activist Abdulhadi Al-Khawajah the ex director of Bahrain Centre for Human Rights and the regional representative of Front line, the International Foundation for the Protection of Human Rights Defenders. 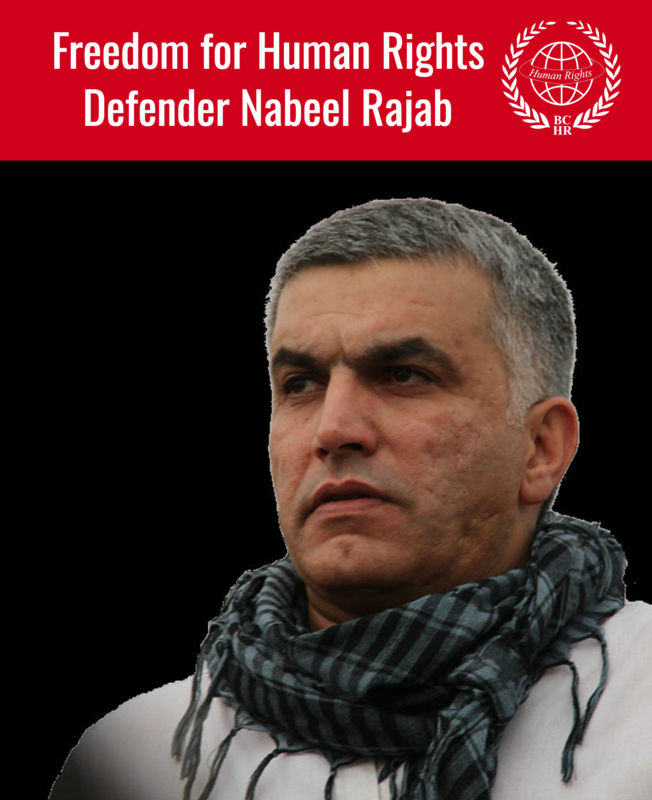 Al-Khawajah is brought to court for his brave stand defending rights and freedoms in the Bahraini kingdom". Text of Statement issued in Cairo Al-Khawajah's trial comes within an escalating campaign to hinder the work of human rights defenders in Bahrain and to impose more restrictions on freedom of expression. The first hearing in the trial of Abdulhadi Al-Khawaja was scheduled for 11 March 2009. The trial comes after a speech by Al-khawajah on 6 Jan 2009 in which he talked openly about the main human rights violations in Bahrain including sectarian discrimination, corruption, plunder of public funds and land, arbitrary arrests, regular torture, unjust trials, denial of the rights of assembly and expression, and the prosecution of human rights defenders. Bahraini authorities used the lax wording of certain articles included in the penal law to criminalise freedom of expression by taking a prosecution against Al-Khawaja for allegedly "inciting hatred for the ruling regime" and "spreading false and tendentious news". The authorities also accused Al-Khawajah of calling for changing and ousting the political regime by force, inciting hatred against the ruling regime and circulating false news concerning the internal situation that would cause harm to the public interest. Those charges carry a penalty of up to 10 years in prison. 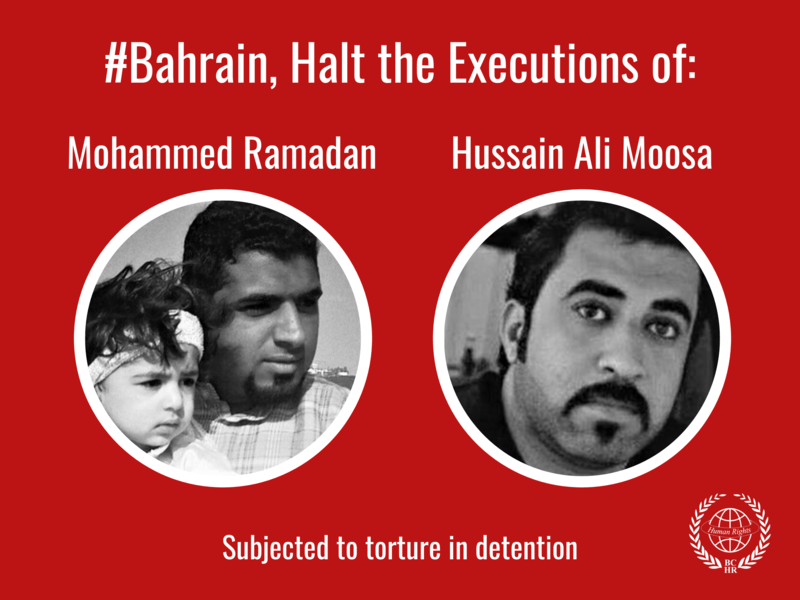 Based upon the principle of protecting freedom of expression and opinion and asserting the right of activists to expose human rights violations, the undersigned human rights organisations call upon the authorities to commit to international treaties and covenants: condemn the trial against Abdulhadi al-Khawajah and ask Bahraini officials to stop prosecuting and tracking human rights activists.